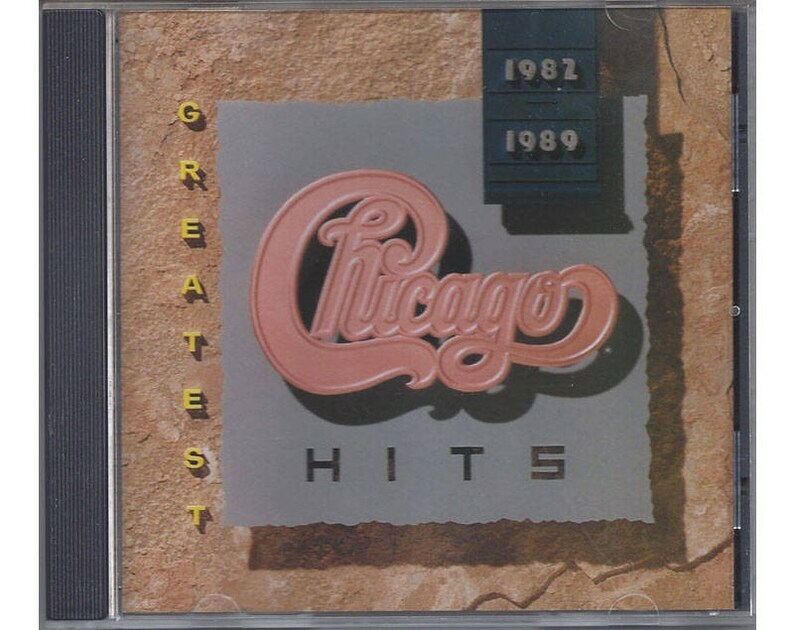 Chicago's Greatest Hits 1982-89 CD covers the era they went on a hit-making spree. The first two tracks are their #1 ballads and there are at least four of their top 10s included. A great collection of hits!